The Copyboard is a simple but powerful tool which maximizes results of ones’ meetings. 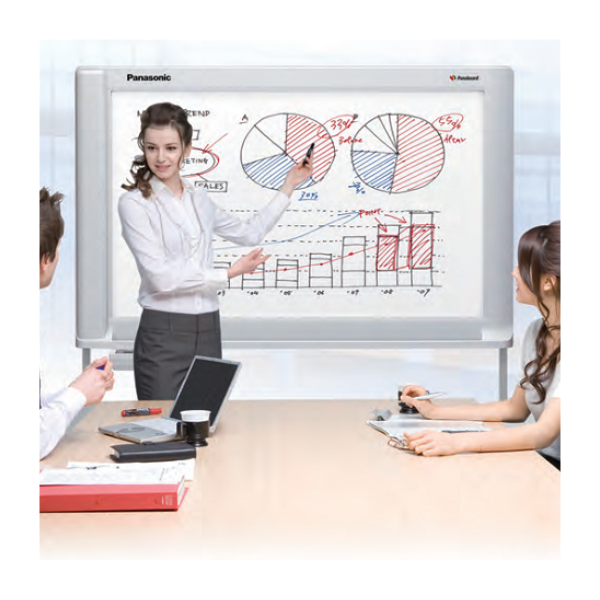 Just like anyone would do on a whiteboard, write directly on the panel surface of the Copyboard, take notes, draw diagrams or brainstorm. 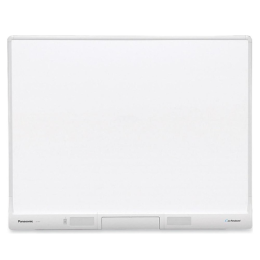 Unlike when using a whiteboard, with a Copyboard one is able to retain their work, having the option of printing or electronically storing what has been written on the board or can simply scroll to a clean panel, allowing one to continue writing without losing their current work or train of thought! When a team completes the business plan, they need to covey information clearly and simply to the people in an organization so that all of the members can implement tasks accurately and efficiently. 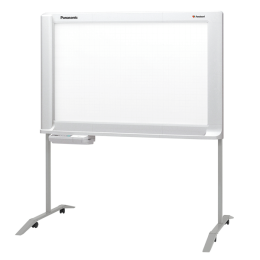 Visualize any idea by drawing texts as well as drawings on the copyboard as it allows people to recognize the points easily and to contribute to the process by adding their own comments on the board. Using different colors of marker helps to organize the contents on the copyboard clearer for members. When the meeting is over, by simply pressing a button on the board, each member can share the same information as a consensus. Globalization is growing rapidly in business area and many businessmen have more meetings which consist of members with different nationalities and cultural background. Often it is not easy to communicate among the members using one language. Meeting participants draw key figures and illustrations on the board allowing people to have better understanding of each other. Information on the board is "the visible consensus" by meeting members which enhances smooth and constructive communication. As it is not necessary to take notes, the meeting remains on track. When the meeting is over, each participant shares contents written on the board either in printout or digital file as a meeting minutes. The copyboard is one powerful office tool to enhance collaboration between co-workers and increase productivity on the whole.